Our tiniest static bark control collar! The smallest static no-bark collar in the world! Only 1.6"x1.73"x.98" and ultra lightweight (only 0.60 oz). 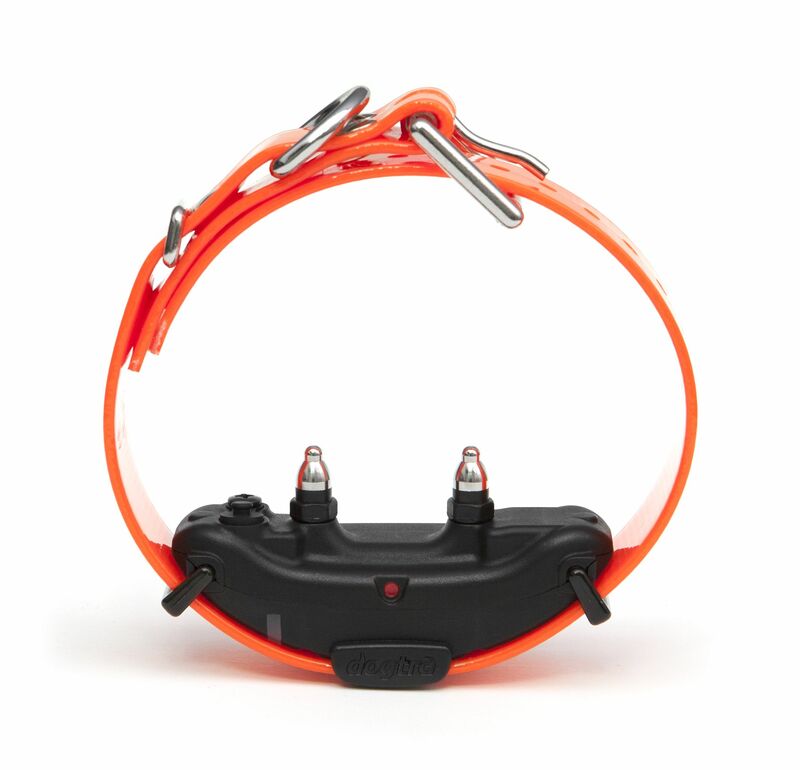 This miniature bark control collar is perfect for small dogs (under 9 pounds) and is intended to reduce nuisance barking. There are 3 operating modes to match your dog's temperament: 1) Beep/tone only. 2) Beep/tone + progressive stimulation for sensitive dogs. 3) Beep/tone + progressive stimulation for difficult, stubborn dogs. 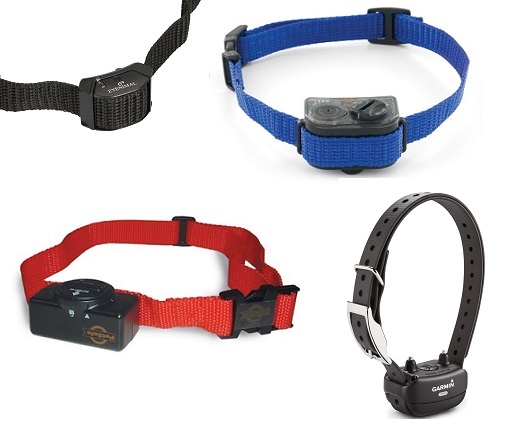 Fully-featured no-bark collar includes an automatic safety shut-off feature, is rechargeable, and water-resistant. Miniature size: 1.6" x 1.7" x 0.98"